Taylorsville Police announce the arrest of a local man on a series of charges. 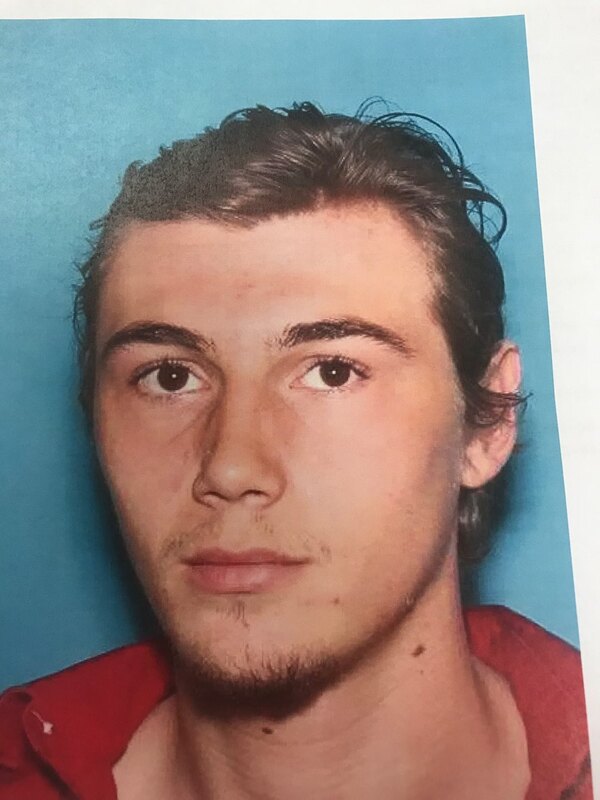 The Caldwell County Sheriff’s Office is looking for Joseph Alexander Poovey, a white male, 22 yrs old, 5’10”, 150lbs, brown hair, brown eyes. The Alexander County Sheriff’s Office is asking for the public’s assistance in their search for a stolen vehicle.